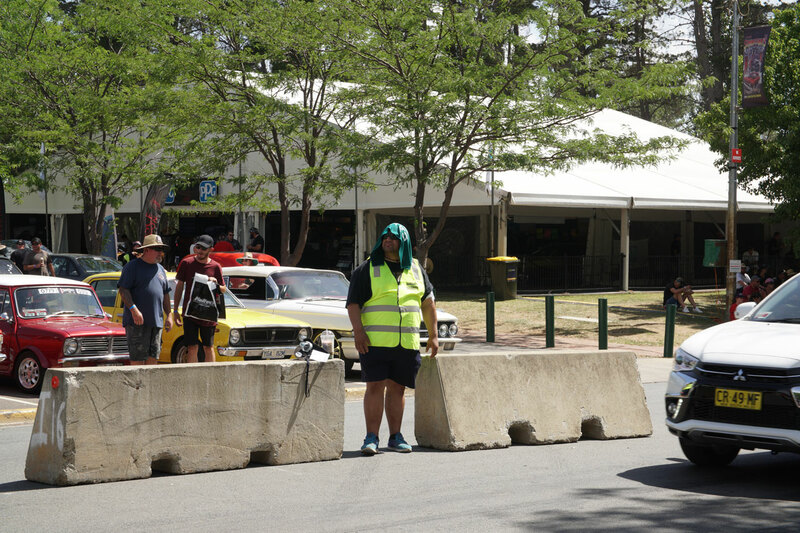 During the first weekend of 2019 lots of rubber was burned at Exhibition Park Canberra for the biggest horsepower party in Australia: the annual Street Machine Summernats Car Festival. 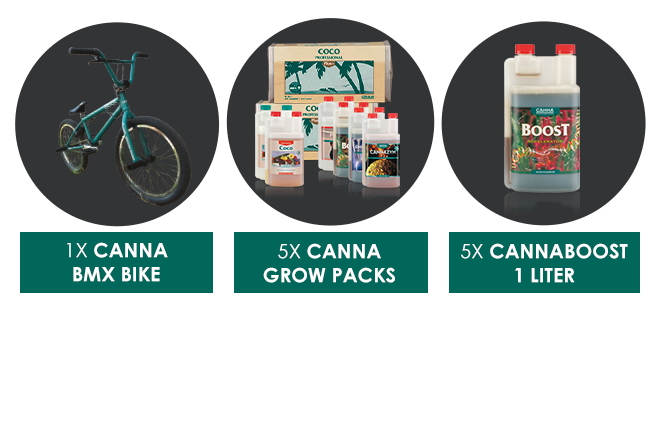 And CANNA was part of all the fun! 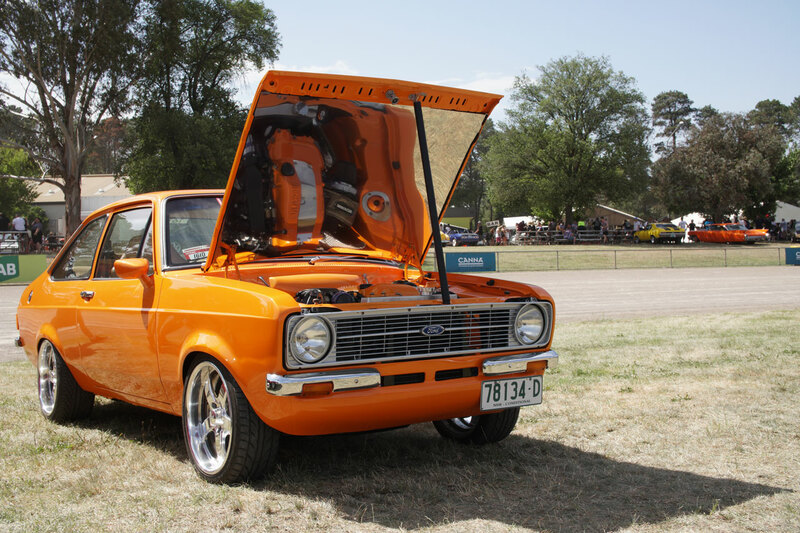 Four days full of high octane extreme car action including Australia’s top street machine judging competition, the world’s best burnout battles, Guinness World Record breaking simultaneous burnouts, precision driving demos, horsepower heroics, and much more. And what a ride it was! 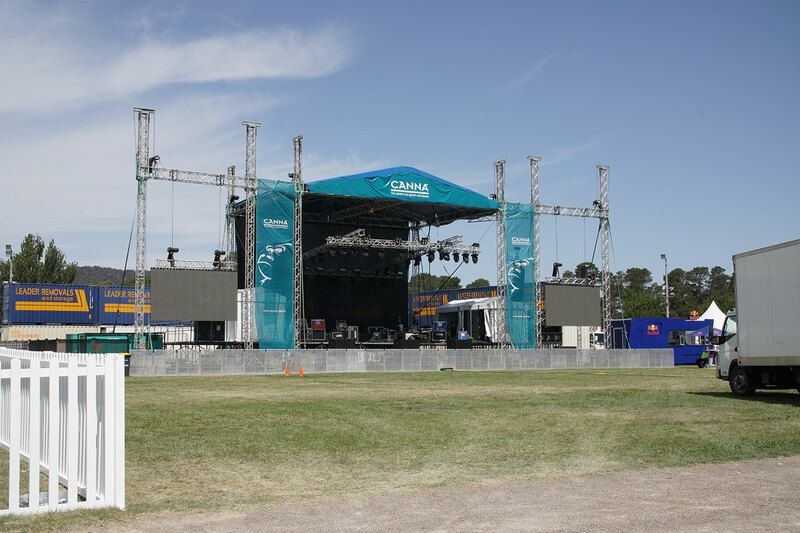 CANNA was the proud sponsor of the Main Stage and Main Arena and it looked amazing. 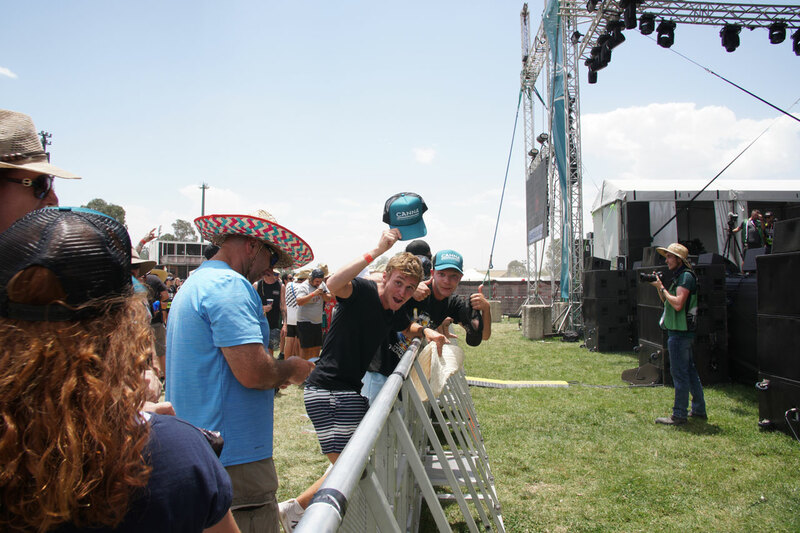 The Main Stage had a truly epic line-up with Butterfingers and Dune Rats on Friday night and Brooke Evers and 360 on Saturday night. 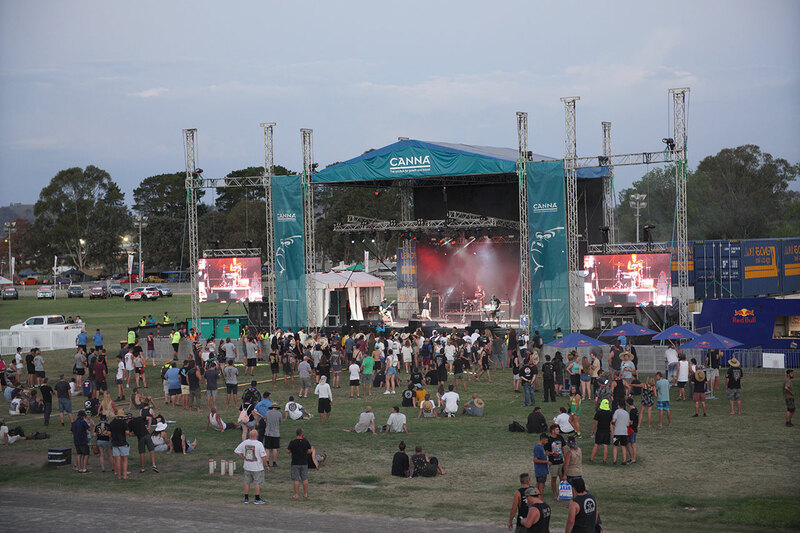 The stage was also the host of the Summernats Body Art Nationals, a wonderful fashion competition and the Just Cuts Mullet Competition and we’ve seen some really great stuff. 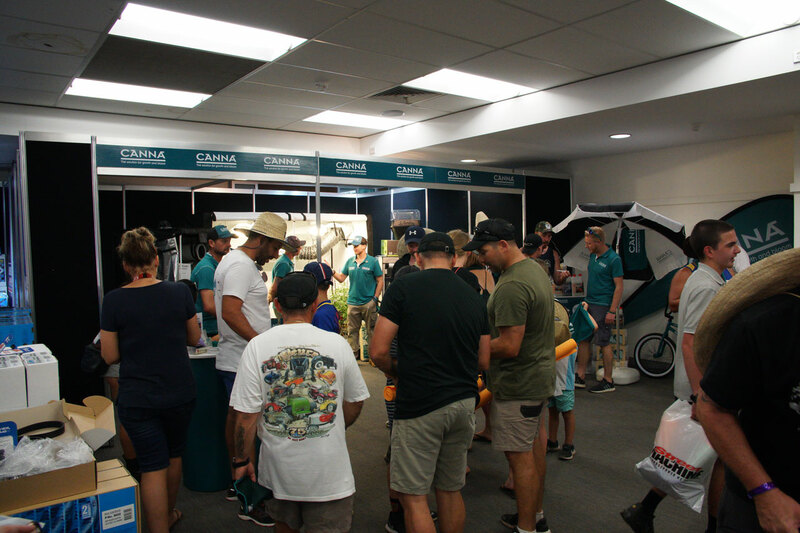 Our professional team was present at the CANNA stand at the Exhibitors Pavilion, sharing knowledge and answering questions about indoor growing from an enthusiastic crowd of visitors. 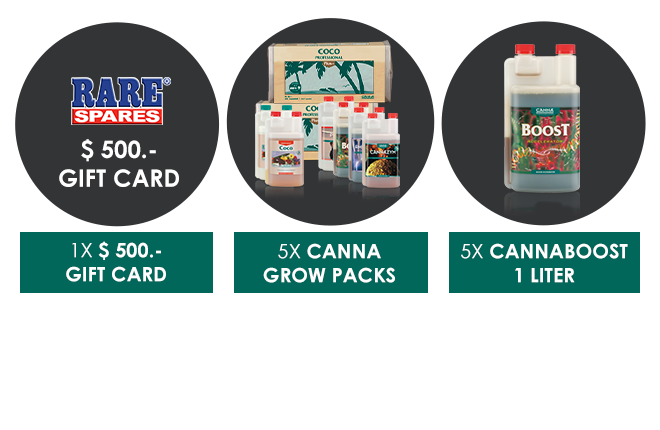 Nice to see a lot of visitors recognised CANNA. 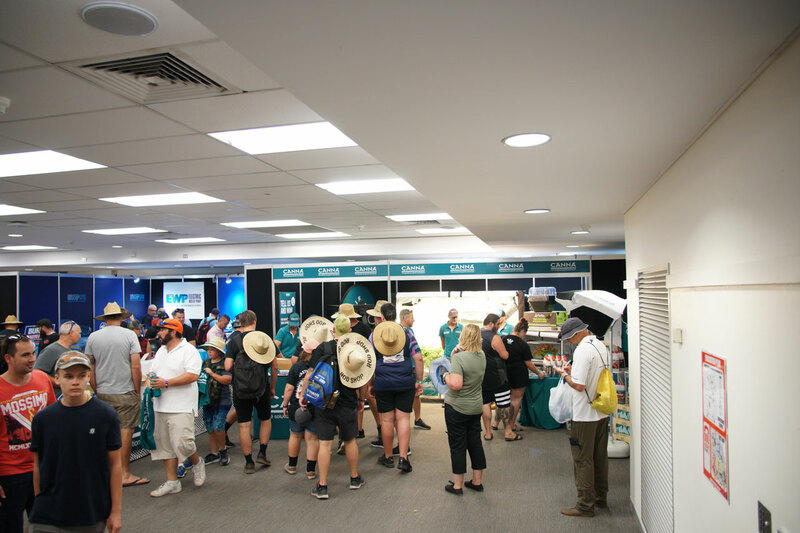 We gave away loads of CANNA gadgets and goodies which were very popular among the crowd. 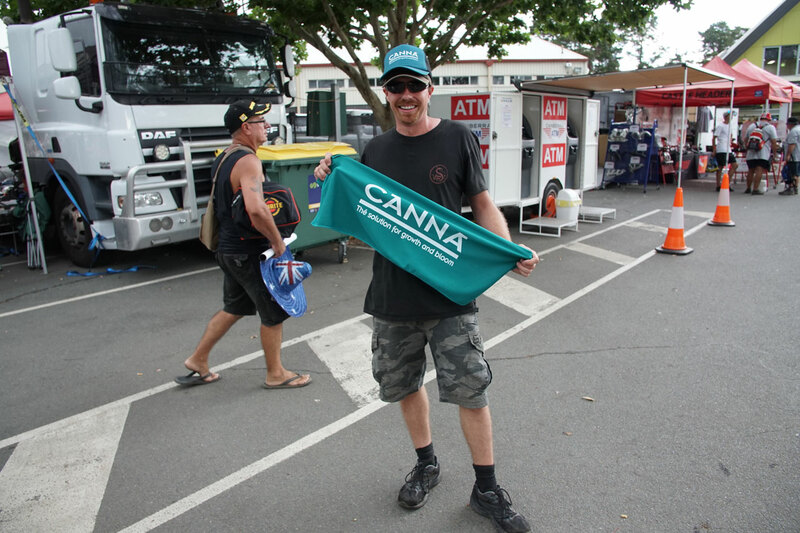 Absolute hit this year was our CANNA Cooling Towel. By wetting the towel and wearing it around your neck it gave a pleasant coolness during the hot days. 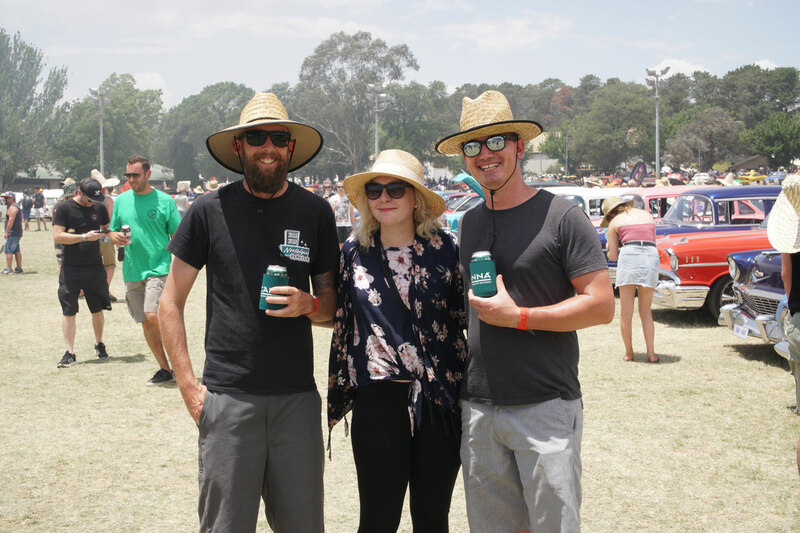 We had a great time in Canberra and can’t wait to go back next year. Didn’t pick up your prize or did you not attend the festival? No problem! 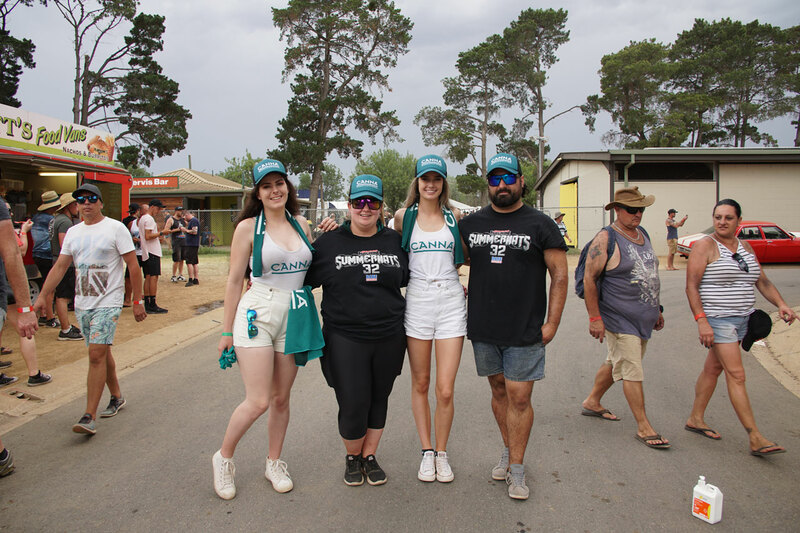 Please contact us at summernats@canna.com.au and provide us with your contact details before January 18th 2019. 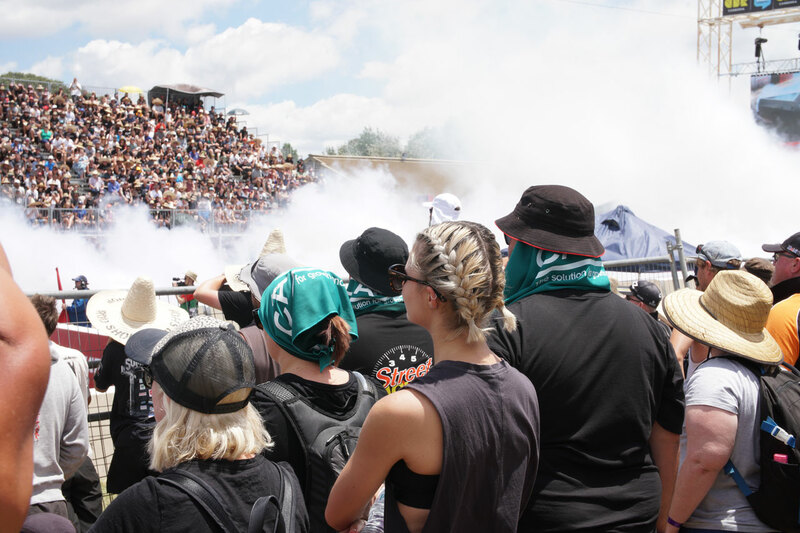 Coming soon: our official Summernats 2019 After Movie! See you next year! 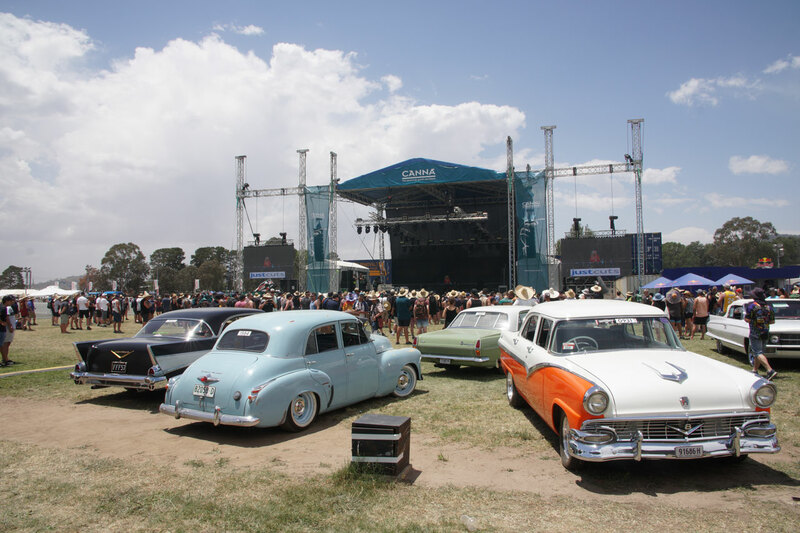 Visit the official website of Summernats for more information.